Hey there! Thanks for dropping by IT And Management by Abheek! Take a look around and grab the RSS feed to stay updated. See you around! 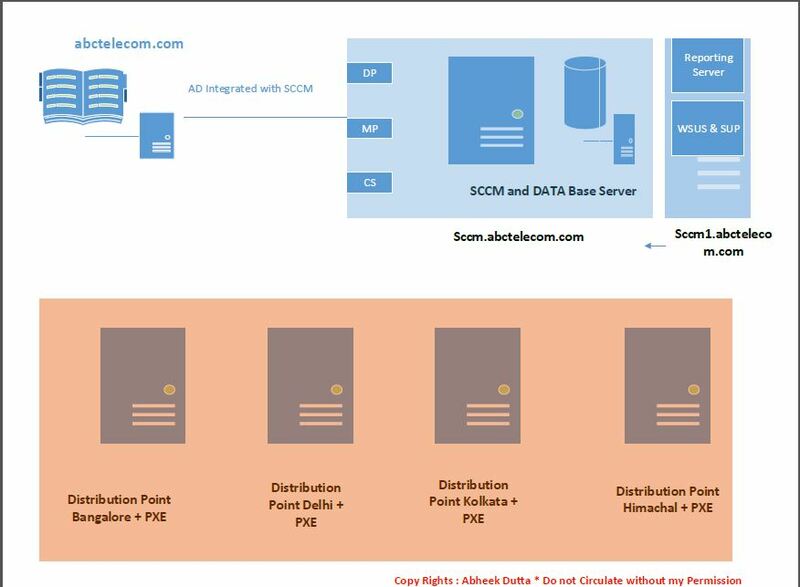 This Post is in continuation to Post # 1 on SCCM Design and Architecture . I am a Techie with years of Experience ,primarily in, System Center and Office 365 . I have been involved in Various Design and Implementation Projects across the globe. I am a regular blogger at my blog . Apart from Technical Stuff I am a Certified Project Manager with PRINCE 2 , Project Management Certification from IMT Ghaziabad and CAPM Certification. I am a Microsoft Certified Trainer also. Worried About SQL Server 2008 End of Support Date of July 9, 2019 ? How to Migrate from Existing Azure to CSP Model !